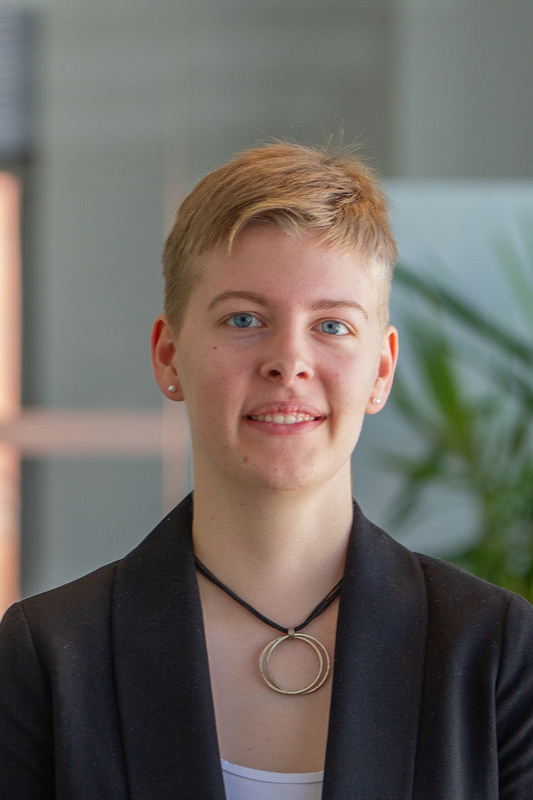 Siena is a Global Climate Resilience intern in the Governance department. She assists the Climate Resilience Program in its work to incentivize and support actions that enhance resilience to climate change. Before her time at WRI, Siena interned with the Environmental Health team at the American Public Health Association, an organization of public health professionals dedicated to improving the health of all individuals and communities. She also interned at the U.S. Department of Agriculture's Sustainable Agricultural Systems Lab, a research center for evaluating cropping system sustainability in the mid-Atlantic. Siena is currently working toward a B.S. in Environmental Science and Policy with a concentration in Environmental Policy and Politics from University of Maryland, College Park. She is the acting State Government Affairs Director for UMD's Student Government Sustainability Committee.